Who would care for your pet if you weren’t around? At the Scottish SPCA, we care for every kind of animal, including those who sadly find themselves without a home when their owner passes away. Giving owners peace of mind that their pets will be looked after should they outlive them. We understand how important pets are to their owners and that their love, loyalty and companionship make them part of the family. Indeed, pets are often the only family many people have. We also appreciate how incredibly upsetting it can be for people living on their own to think there is no one to care for their pet when they’re gone. That’s why we offer our free Forever Care service. Through Forever Care we’re able to give owners peace of mind that their pets will be looked after should they outlive them. Signing up to Forever Care means that, if the worst happens, we will look after your pet and do all we can to find them a loving new home. We’ll look after them in our rescue and rehoming centres and must stress that we never put a healthy animal to sleep. Recently, an elderly lady who had signed up to Forever Care sadly passed away, leaving behind her jack russell terrier named Mr Tosh. We took Mr Tosh in and looked after him until we found him a new home. We’re sure Mr Tosh’s previous owner took comfort knowing we would find someone who would love and care for her beloved pet as she had. It’s quick and easy to sign up to Forever Care. It’s also entirely free. 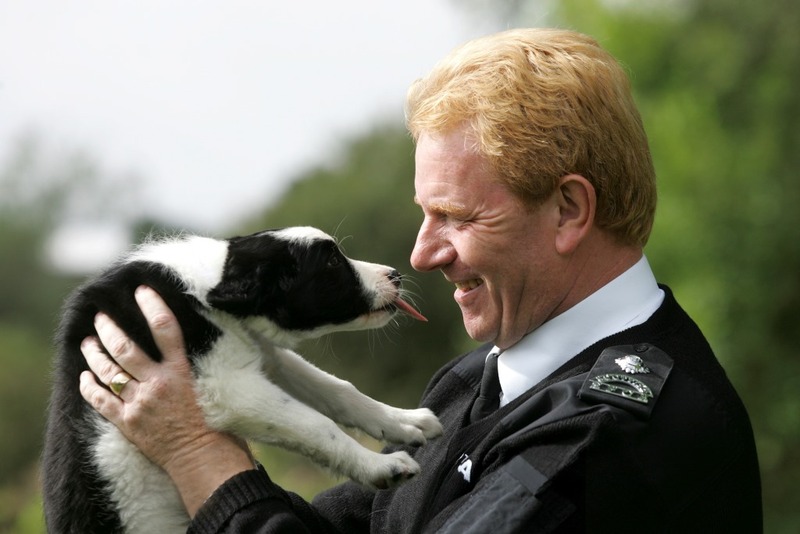 You don’t have to leave a donation to the Scottish SPCA. Our information pack has everything you need to know about our service. All you have to do is complete a short form and send it back to us in the freepost envelope we’ll provide. While we ask for the most important information about pets such as their name and their age, some owners also provide extra details, such as their pet’s nickname or favourite food. It’s great to know these things as they can help a pet settle into their new home. We always advise anyone signing up to Forever Care to ensure their next of kin or anyone else close to them is aware of their wishes for their pet. Everyone who signs up will be sent a Forever Care card to let people know they wish to use our service. Last year we rehomed a staggering 6,248 animals to loving homes and we have rescue and rehoming centres throughout Scotland. We’re proud to be able to give pet owners reassurance that their animals will be okay even after they’re gone. If you’d like more information about our Forever Care service, please call 03000 999 999 (option 4) or email forever@scottishspca.org.